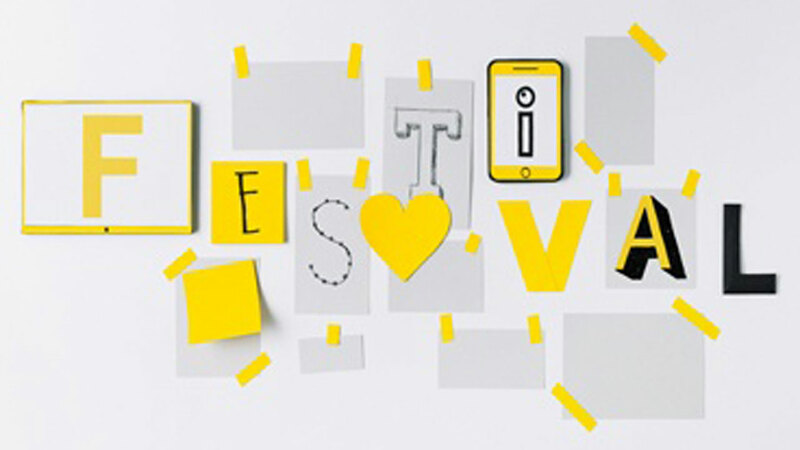 The hotly anticipated 2016 D&AD New Blood Festival takes over The Old Truman Brewery this week on the 6th & 7th July; bringing together graduates from art and design courses from up and down the country to discover the next generation of creatives. Exclusively for students, recent graduates and other young creatives, the Festival offers free talks, workshops, screenings and tours of top agencies and studios. The exhibition sees university courses from around the UK showing off the very best student’s work from the past year, giving industry professionals the chance to meet new talent and young creatives the opportunity to network, learn new skills and gain some invaluable advice. The Festival closes with the New Blood Awards Ceremony on Thursday 7th July where we will find out who has won a coveted D&AD pencil. Open to all students, recent graduates and 18-23 year olds, this year, 17 briefs were launched with a mix of digital, advertising and design projects from the likes of DAZED, John Lewis, Amnesty International, Dr Martens and Adobe to name a few. Take a look at the line up of courses and find out who will be exhibiting over the Festival on the D&AD website and, don't forget to check back to discover the winners of this year’s New Blood awards.